 NJTL Tennis Camper featured on Local Memphis Live! Dawson Pope recently traveled with his mother, Tracy Pope to New York City for Arthur Ashe Kids Day with 9 other National Arthur Ashe Essay Contest winners! The winners were treated to a Broadway Musical (Charlie and the Chocolate Factory), a special luncheon, and a VIP experience at Arthur Ashe Kids Day at the U.S. Open. 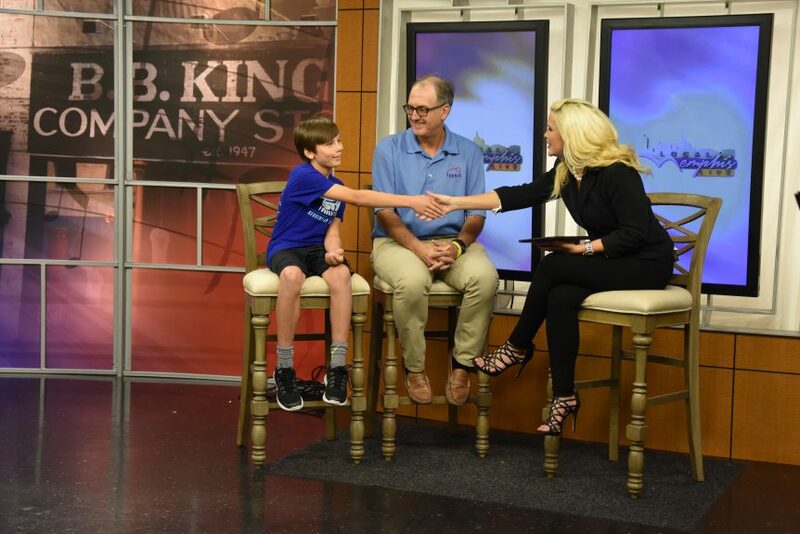 Dawson and Tennis Memphis’s Executive Director, Stephen Lang were recently on Local Memphis Live to discuss Dawson’s experience.